This summer Davie Dermatology chose a new EMR system for their practice. 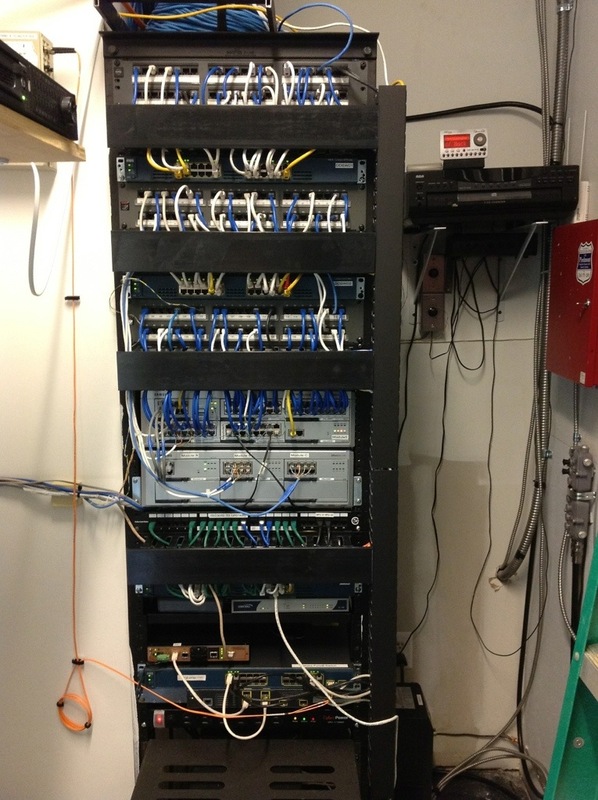 First, we had to organize and their entire network infrastructure. Some people believe this is not needed or worth the expense. This could not be further from the truth, a properly designed, organized and labeled network is the backbone of an efficient computer system. 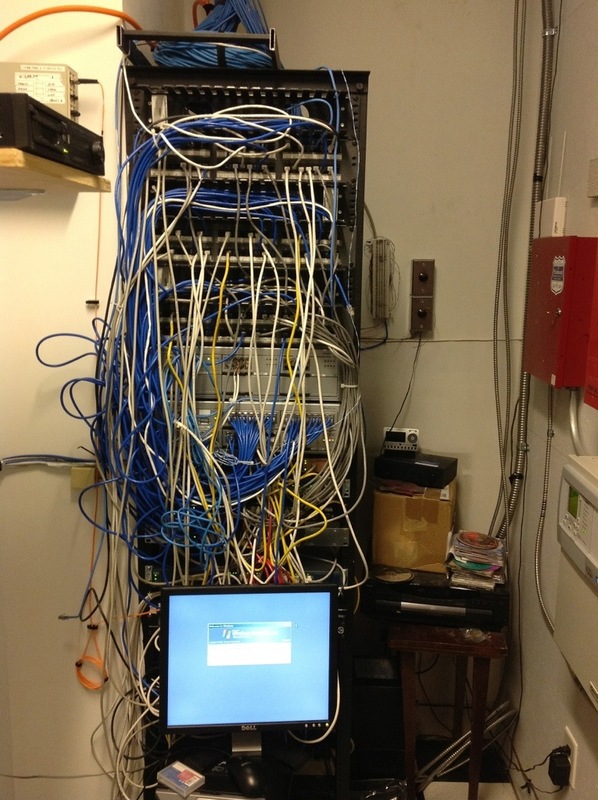 Without an organized network any changes or troubleshooting can ultimately cost a company 4-5 times the expense. © 2013 Signal IT Systems, LLC | All Rights Reserved | Powered by Spotlight Media, Inc.